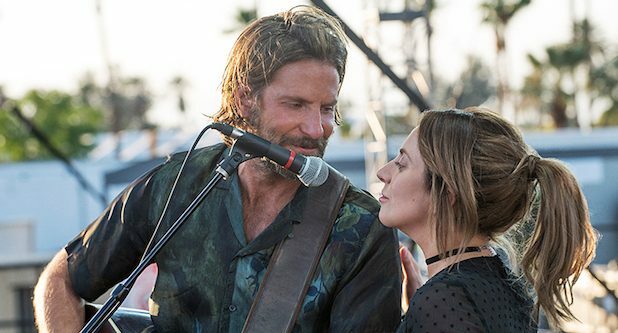 More A Star is Born coming your way. Hard to argue with this one. 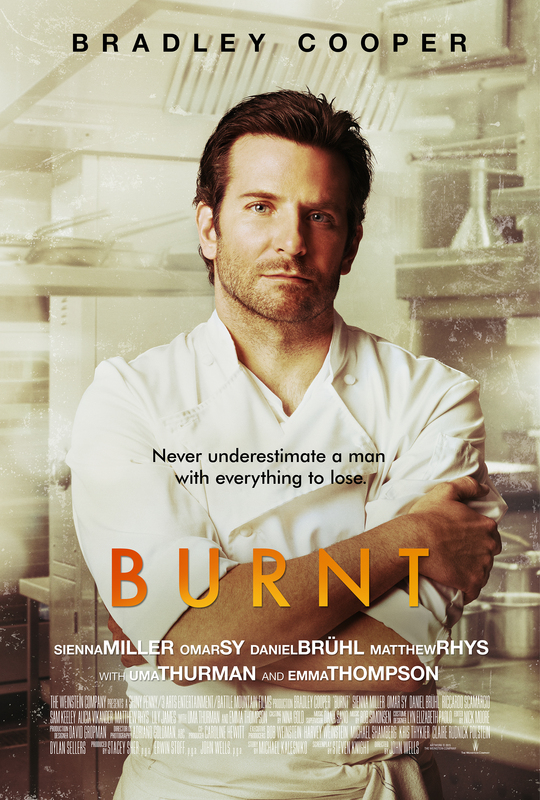 Bradley Cooper scores twice in his first try. 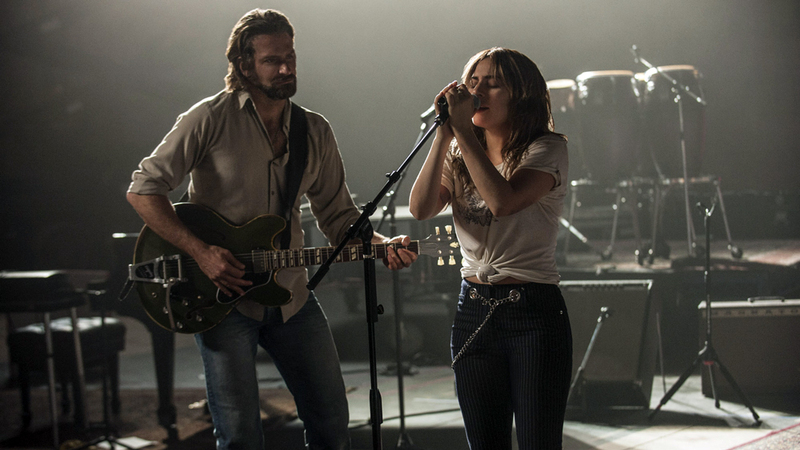 Already a star, Lady Gaga shows she's ready for the silver screen. Guardians of the Galaxy Vol. 2 is the Empire Strikes Back of the MCU. 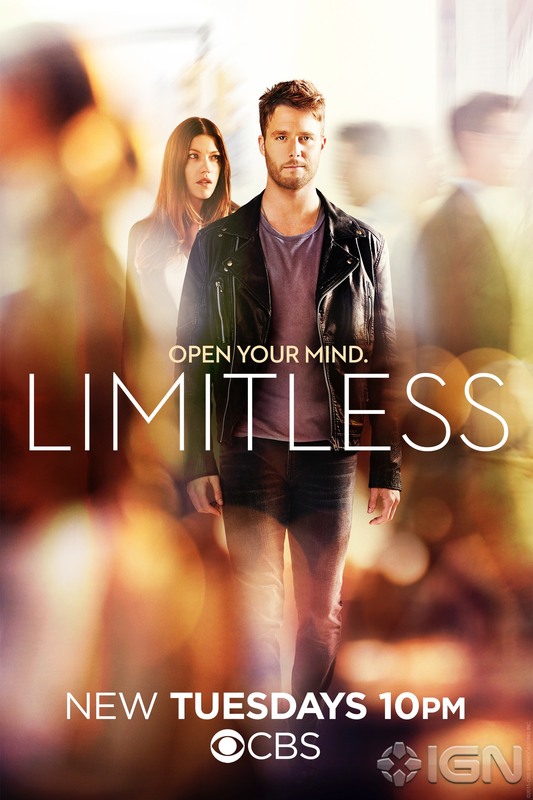 Check out the trailer for Limitless, premiering tonight! 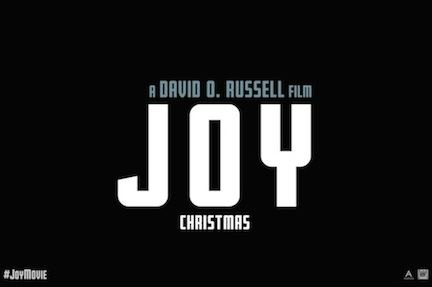 Watch the first trailer for 20th Century Fox’s upcoming film “Joy”. 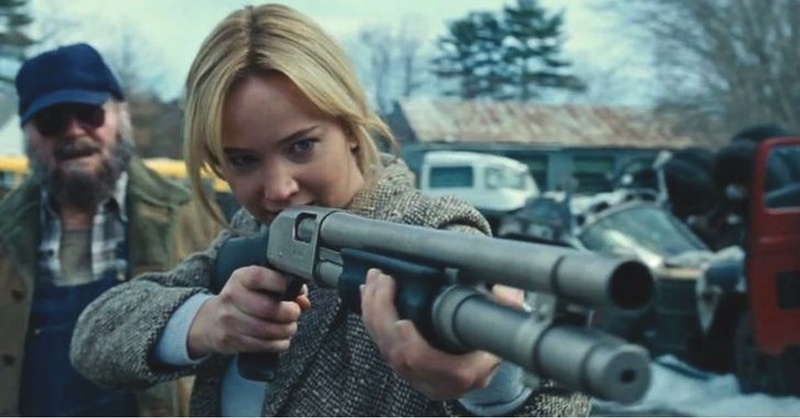 “Joy” is directed by David O. Russell and stars Jennifer Lawrence, Robert DeNiro, Bradley Cooper, and more! Marvel's riskiest venture may be the most rewarding. 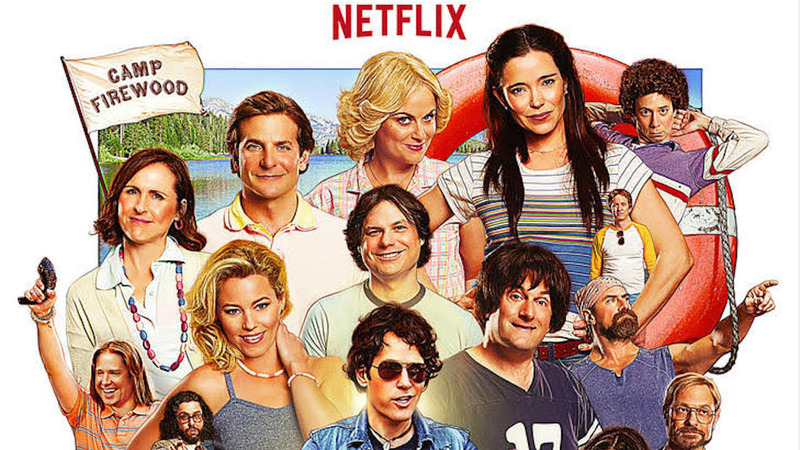 A Wet Hot American Summer prequel with the original cast? GROOT Happens! 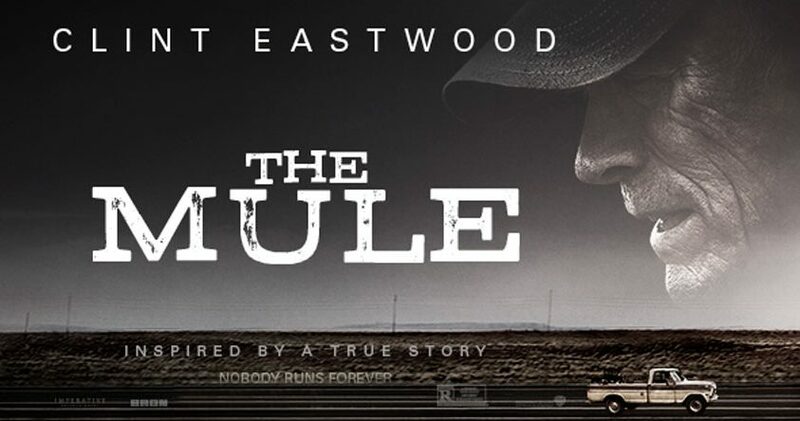 This August in theaters.  Well here it is, the first trailer for Guardians Of The Galaxy, the next Marvel Comics movie, hitting theaters August 1, 2014. 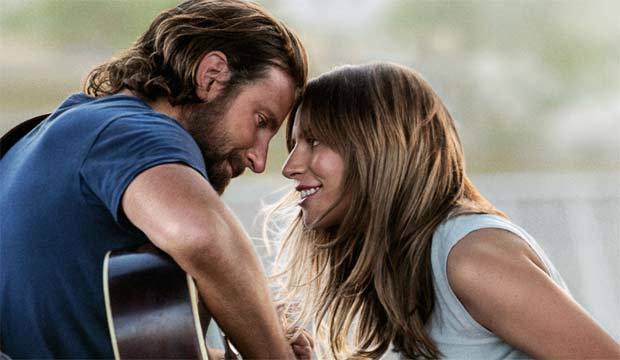 A superbly crafted romantic comedy that’s both romantic in its own quirky ways, and downright hilarious more than one would expect. It all ends May 24th. 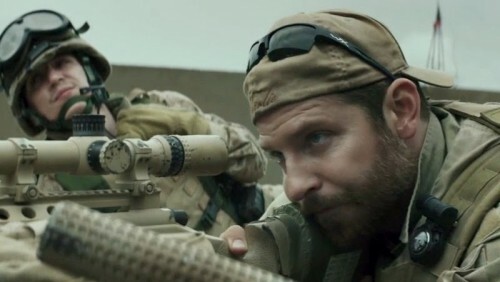 Derek Cianfrance’s Blue Valentine follow up is ambitious but also frustrating.